We check over 450 stores daily and we last saw this product for £49 at Pandora. 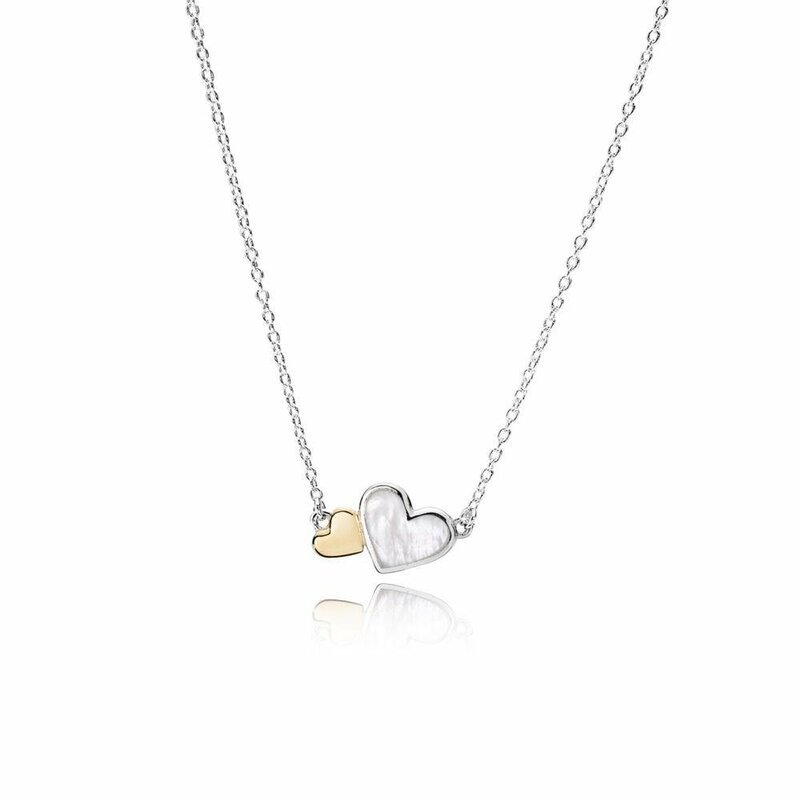 Shimmer in style with this pretty, hand-finished collier necklace by PANDORA. 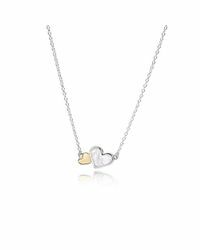 The adorable hearts in 14ct gold and sterling silver inlaid with lustrous mother of pearl symbolise love and affection. Metal Two Tone. Stone Mother of pearl. Themes Love. 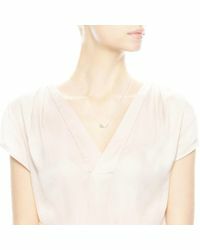 Product type Necklaces. Item # 590521MOP.